The LifeVue series of displays from NDSsi are designed specifically for patient monitoring applications, capable of rendering vital sign wave forms without image-lag artifacts. These fully customizable display solutions are the highest quality and most versatile patient monitoring displays available today. Fully compliant for medical use, LifeVue displays oﬀer exceptional image clarity, reliability, and safe operation. 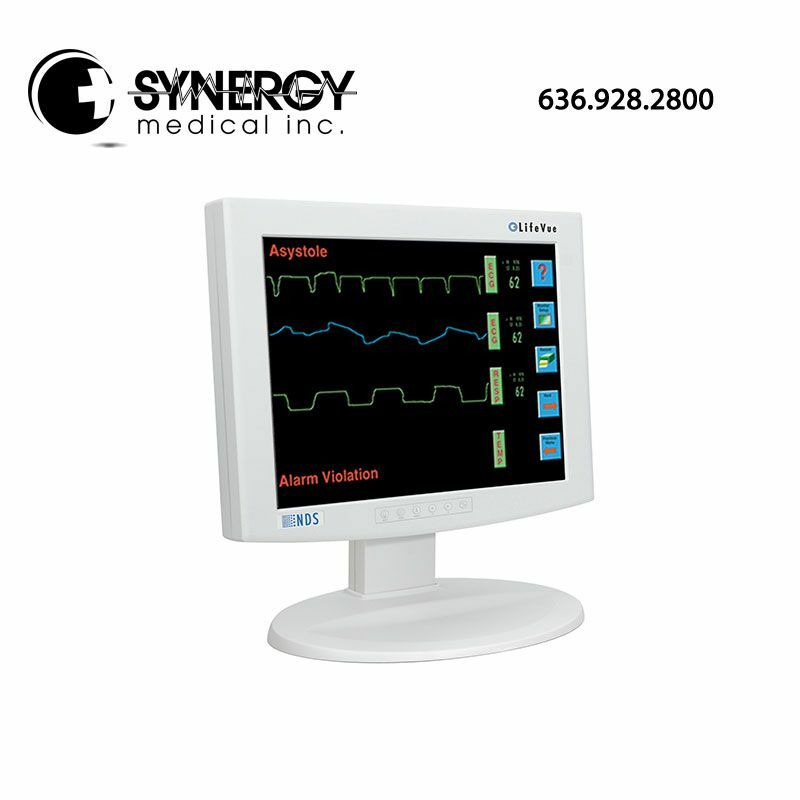 Available with optional touch screen and audio capabilities, these displays are compatible with patient monitoring equipment from all major manufacturers and are designed to meet the medical requirements for respiratory care signal alarms.